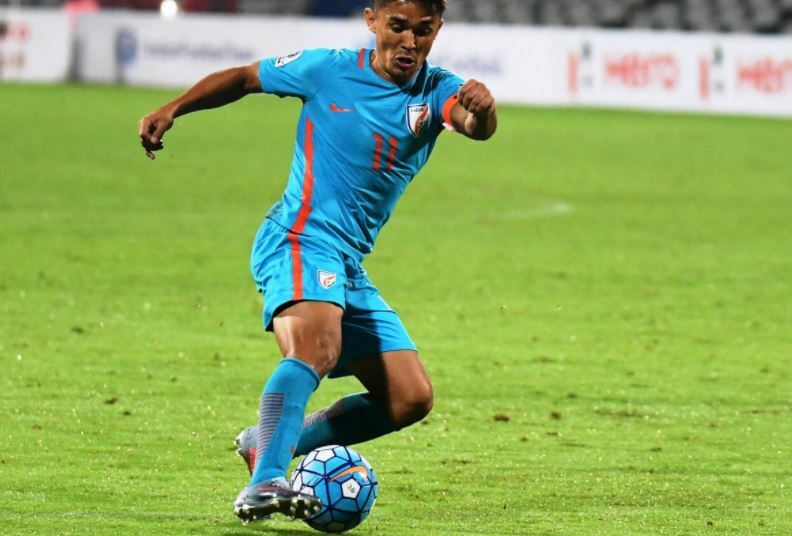 India vs China football friendly probable starting XI, TV & live stream Info. India is all set to face China after 21 years. India vs China football friendly: After many years later, India and China national football team facing each other in the friendly competition on Saturday. The current Indian Football team is different from the past, the players in India have got attention from the people and fans in the country because of the domestic tournaments like Indian Super League. So, fans and people in India are eagerly waiting to watch today’s match and also they all looking answers for their questions that Is Indian football in a strong way now? On Saturday (13th October 2018), an international friendly match of India vs People’s Republic of China at the Suzhou Olympic Sports Centre Stadium in Suzhou City. In India, fans can watch this match at 05:05 pm IST on Star Sports TV and also online. In the FIFA World rank, China ranks at 76th position at present while India at the place of 97. Lastly, these two sides have faced each other at Kochi in 1997. India lost that match with the final result score of 1-2. Also, China has won 12 matches against to India in 17 matches played. We can’t predict the final score of today’s match as it this will be the game between two neighbouring countries after 21 years. Both of the team have significant strength at present. In India, watch this match on Star Sports, Hotstar, and JioTV. The match will be started at 17:05 Indian Time. In China, watch it on Guangdong Sports Channel, and PPTV Sport China. The Blue Pilgrims have organised joint live screenings for China vs India International friendly in Bengaluru, Kolhapur, Delhi, Mumbai, Pune and Guwahati.